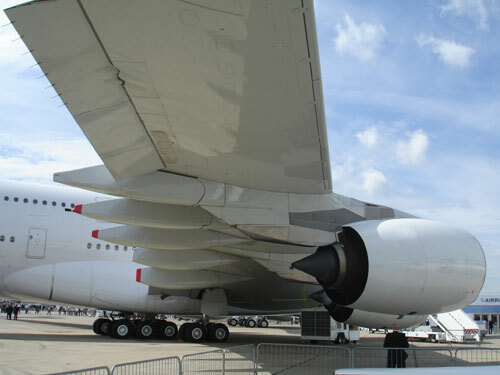 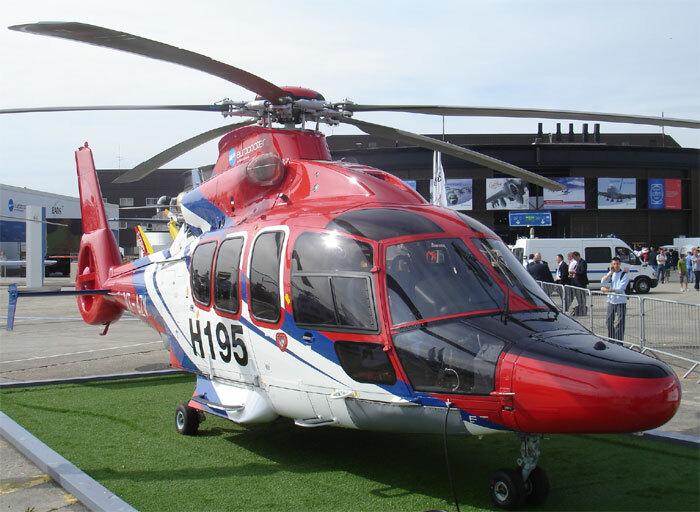 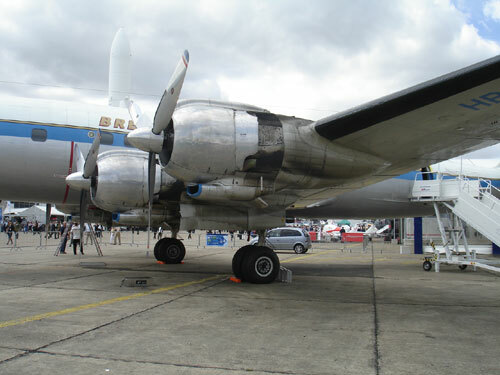 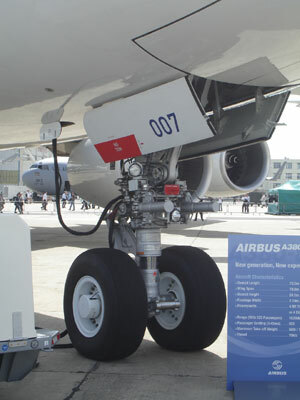 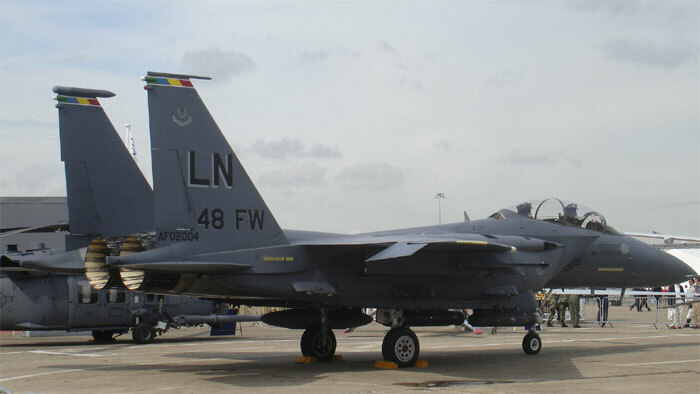 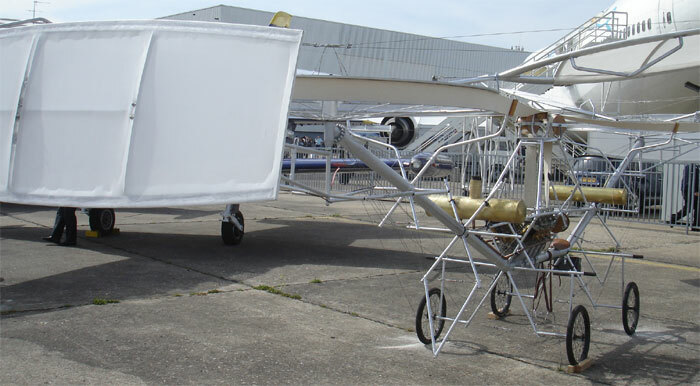 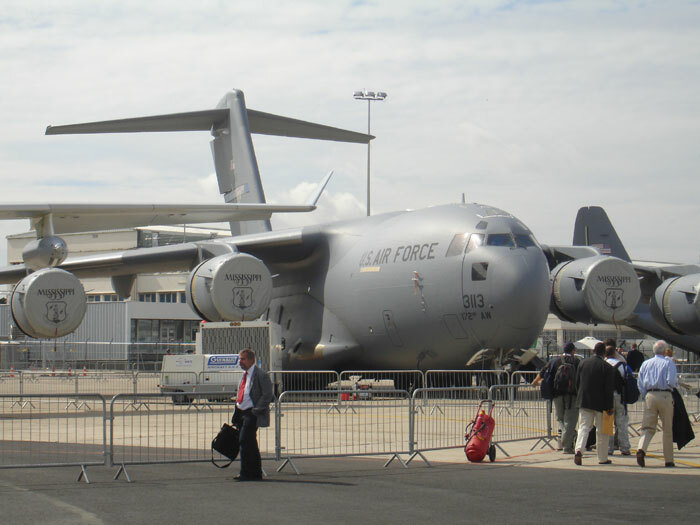 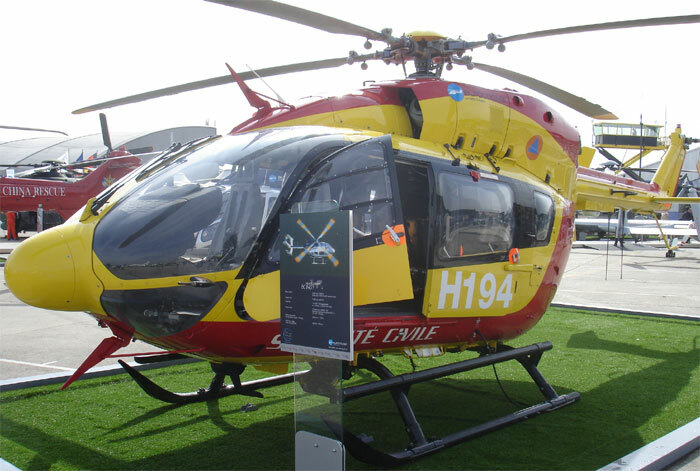 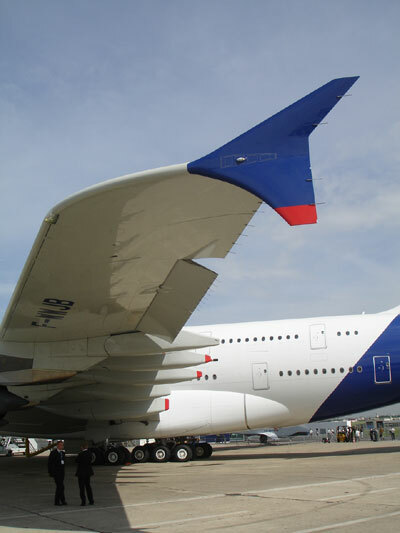 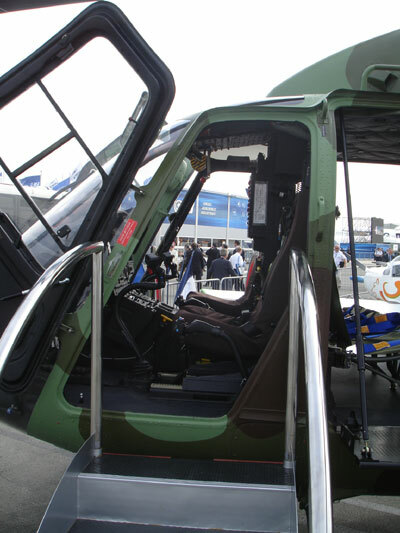 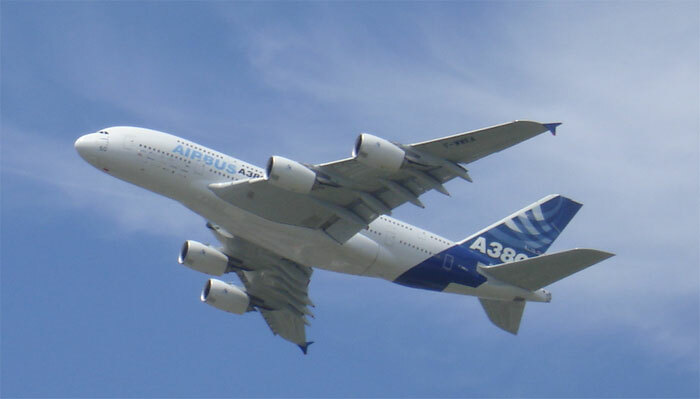 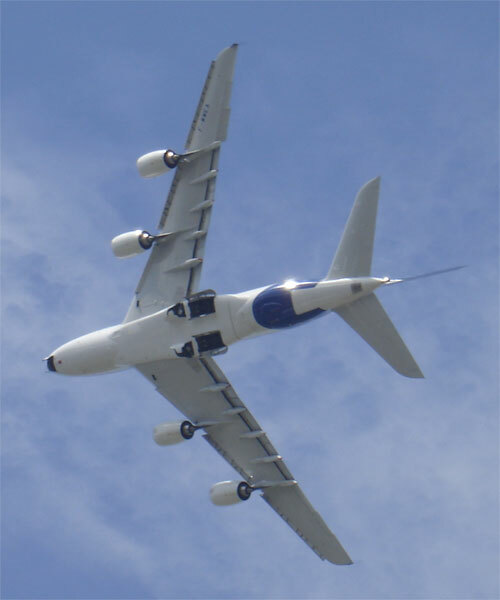 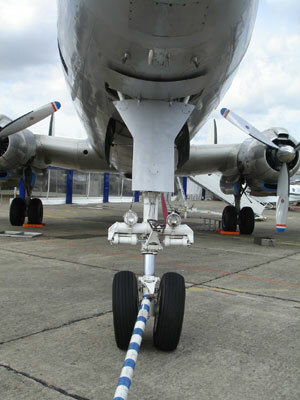 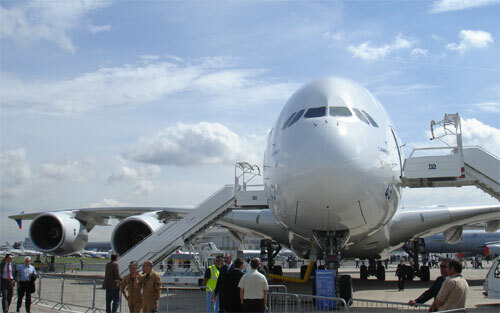 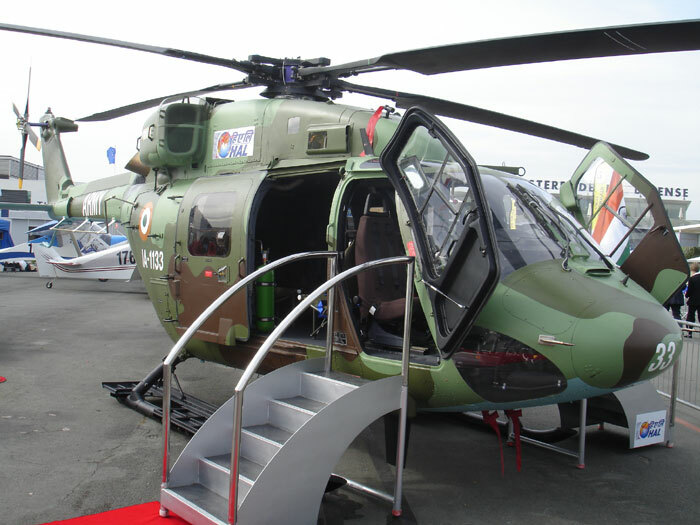 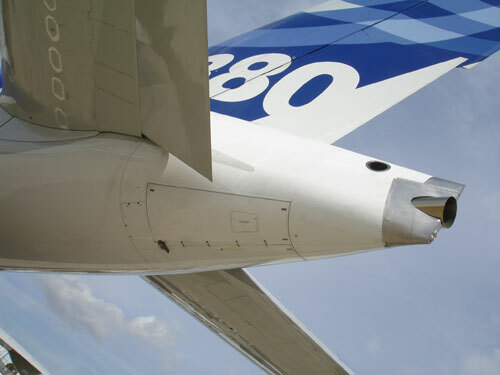 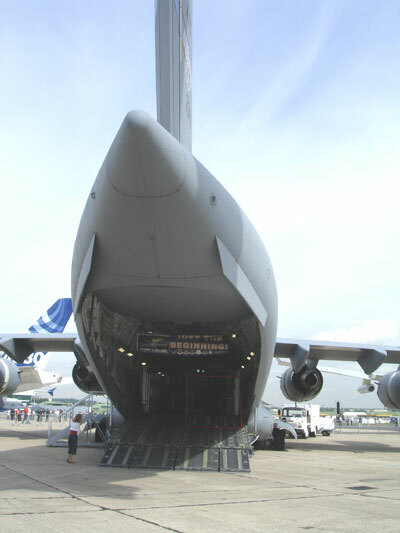 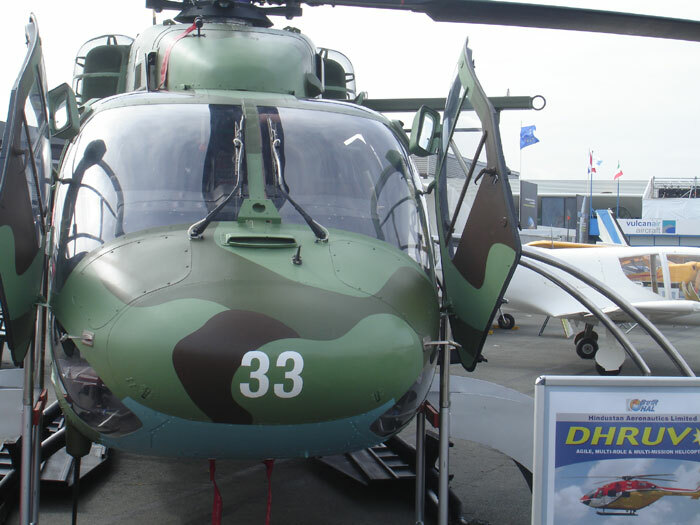 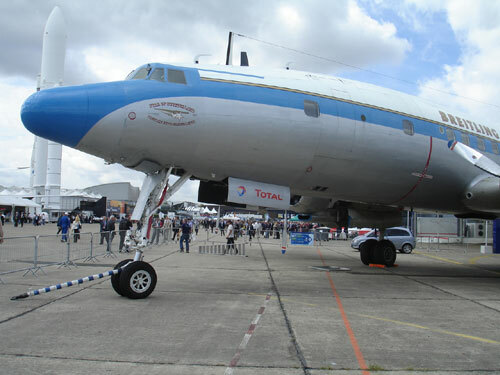 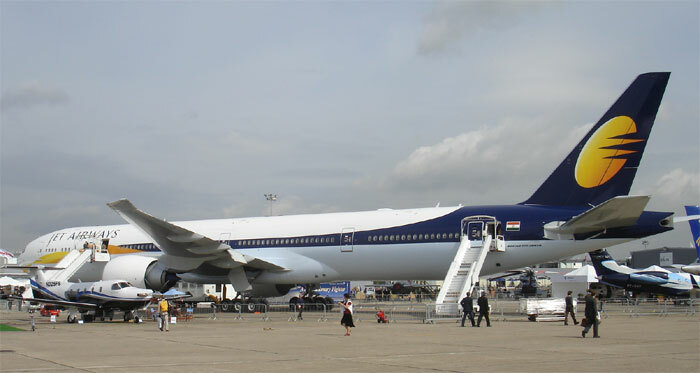 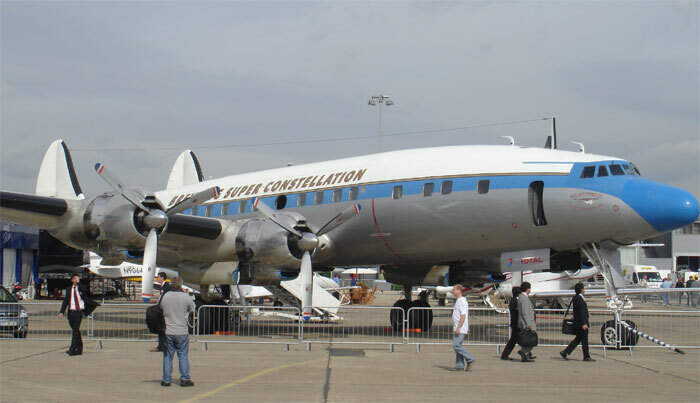 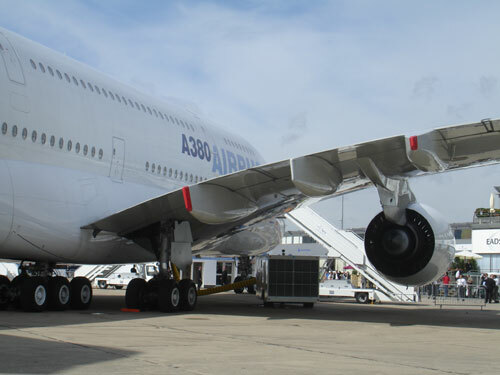 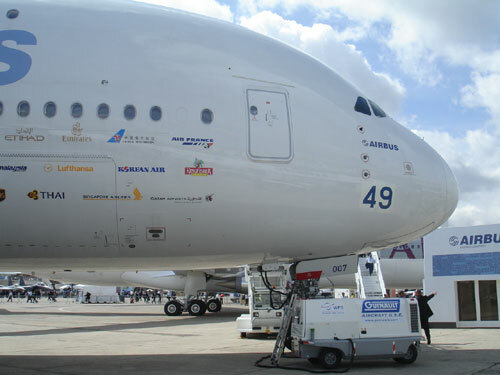 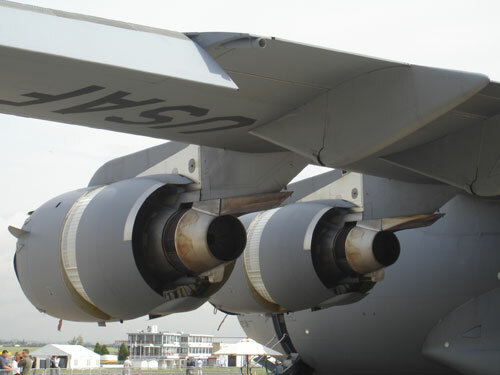 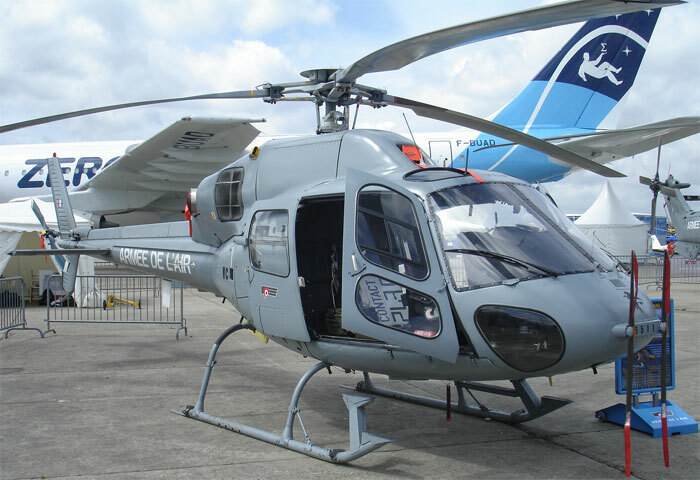 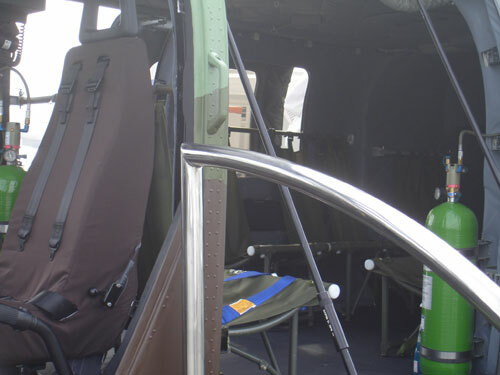 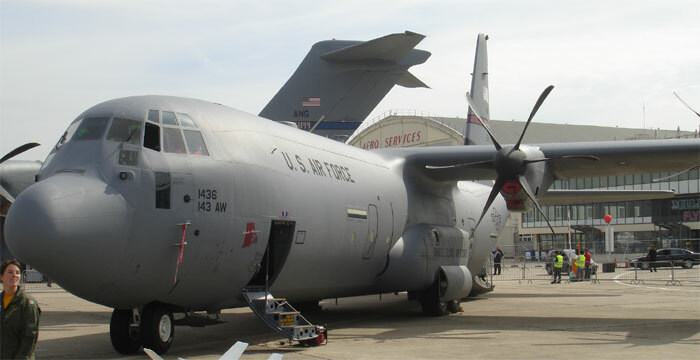 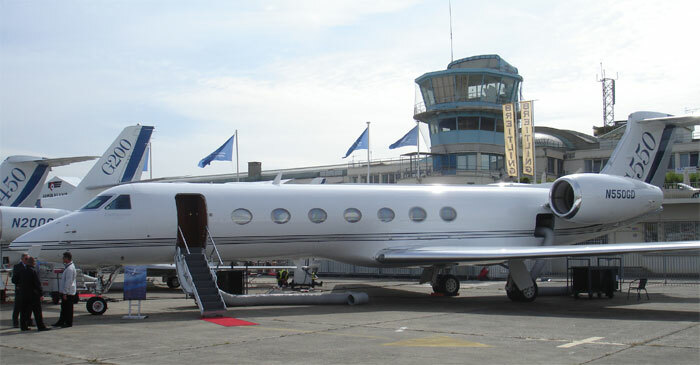 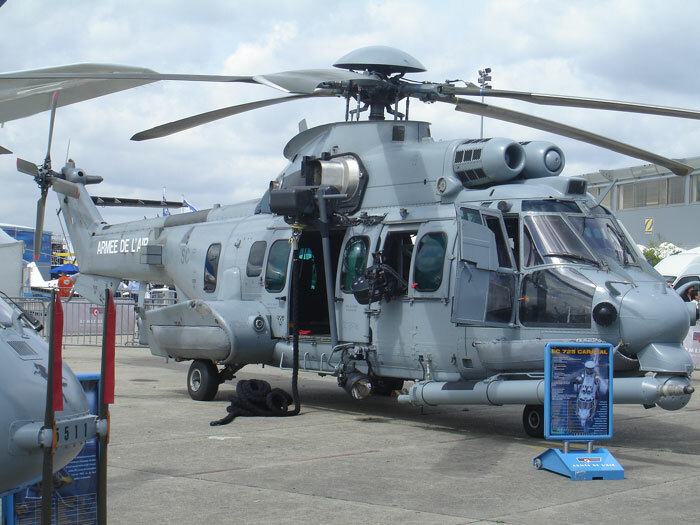 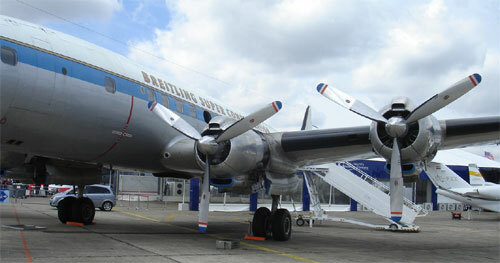 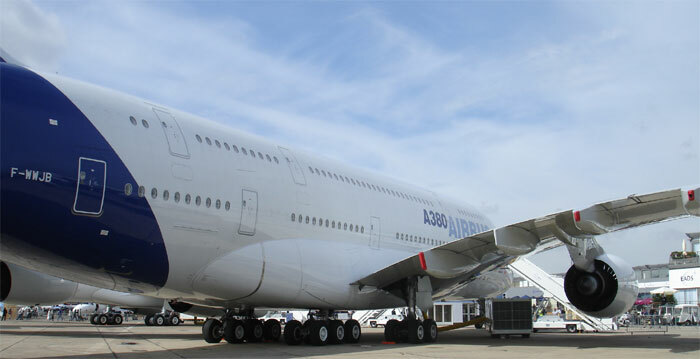 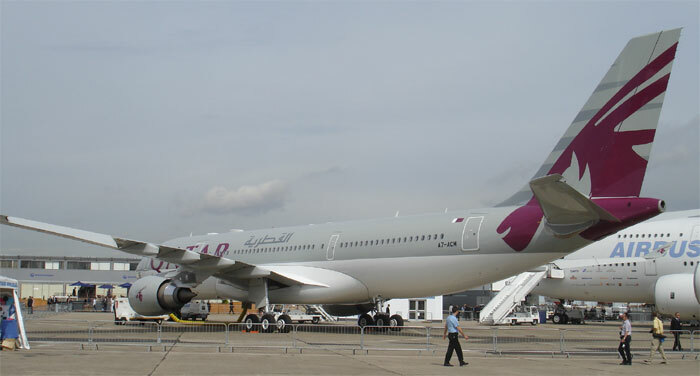 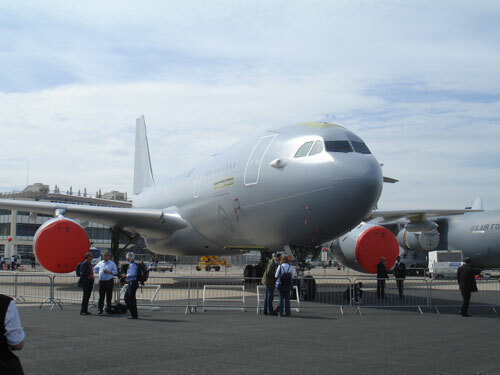 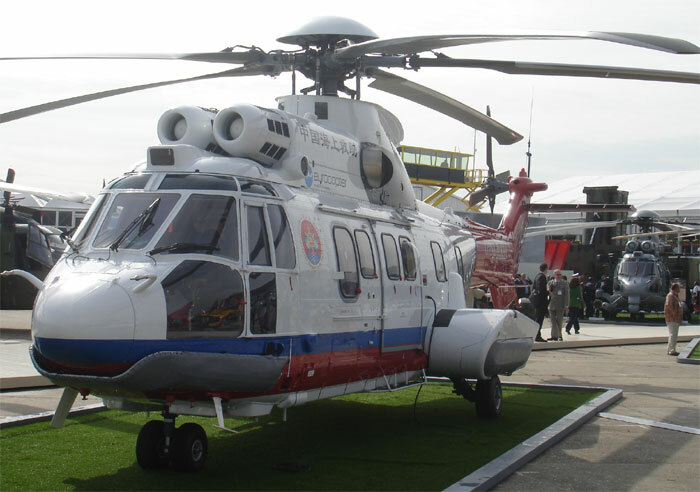 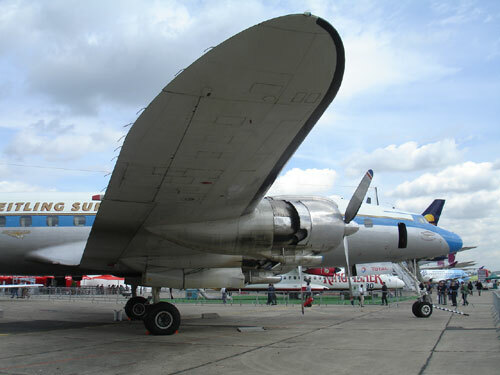 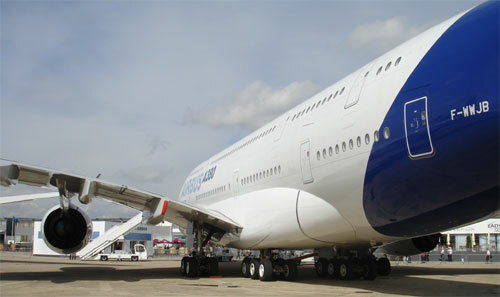 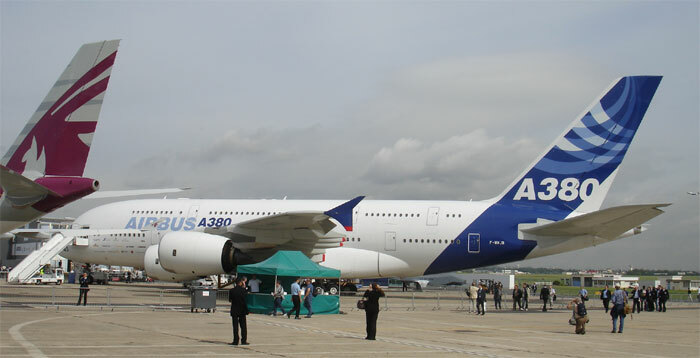 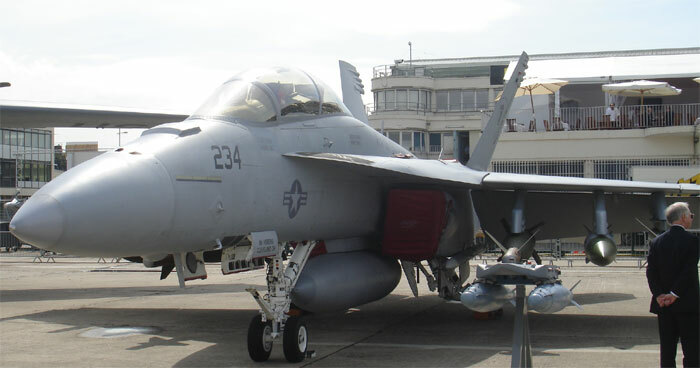 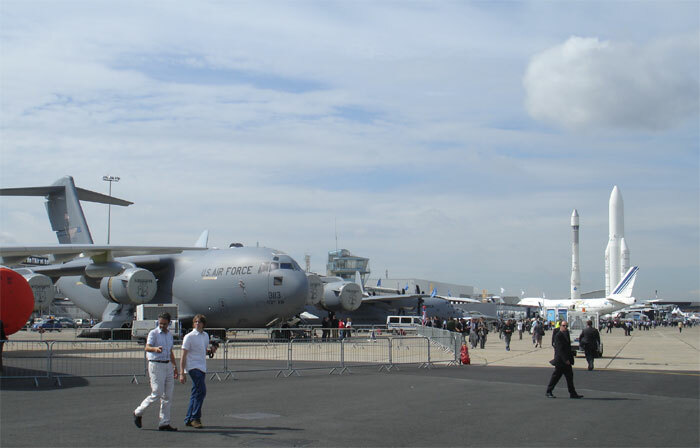 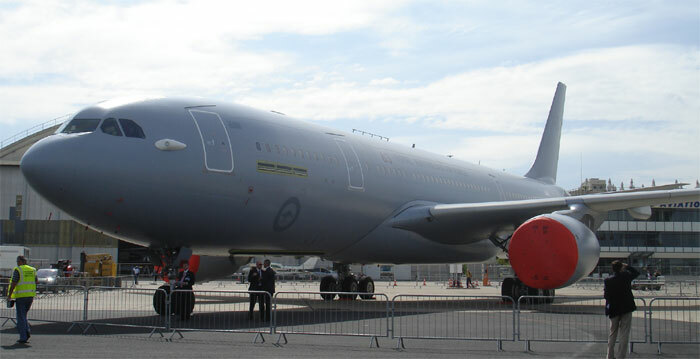 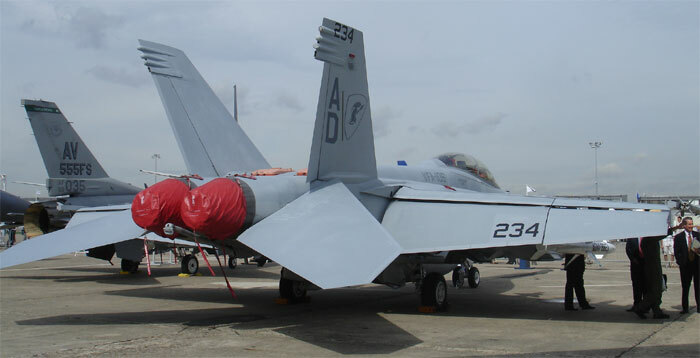 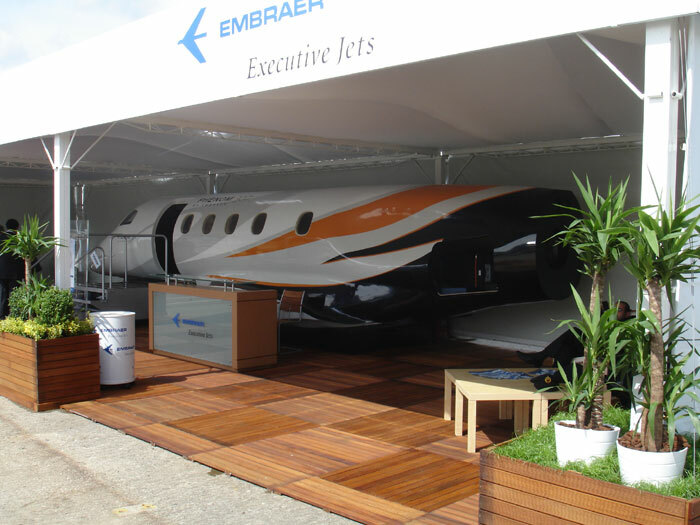 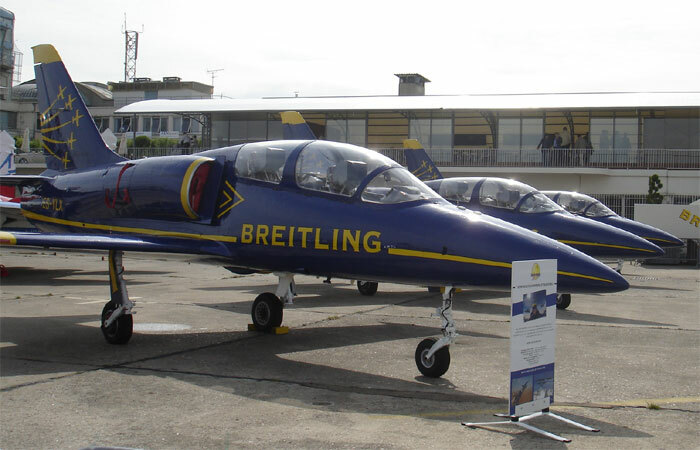 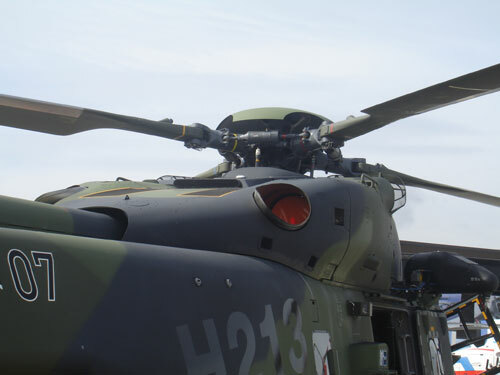 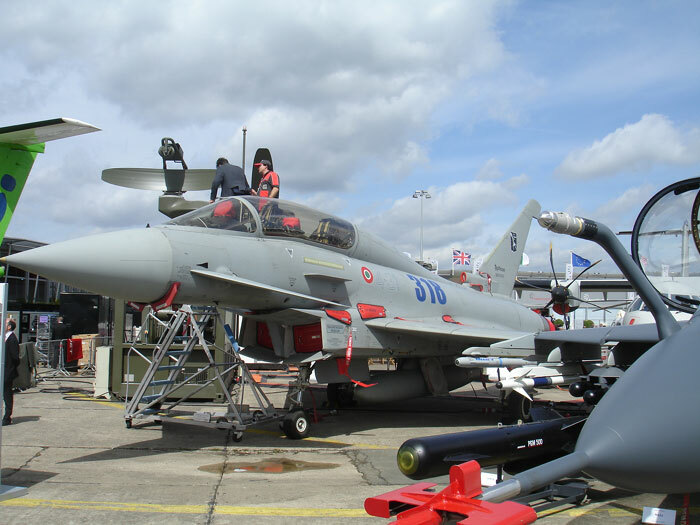 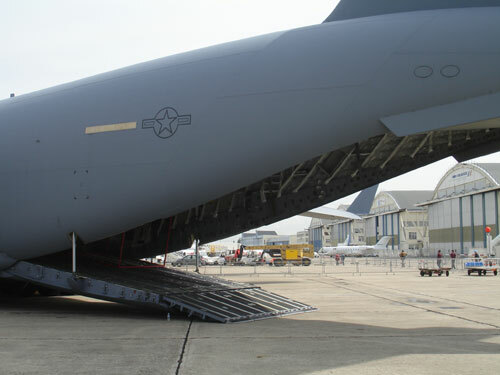 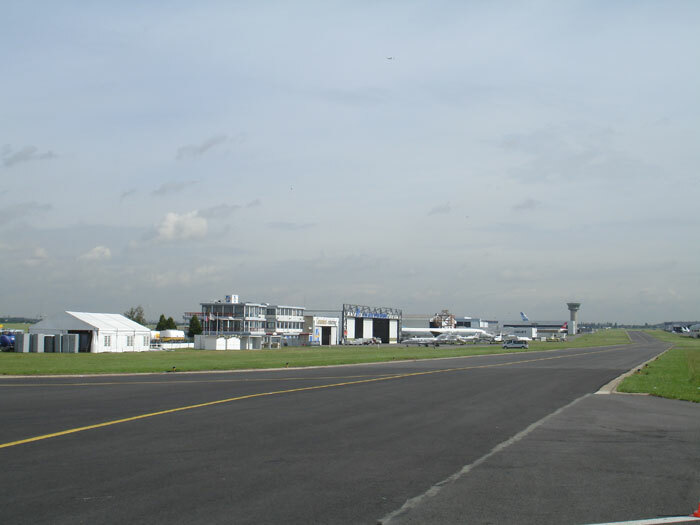 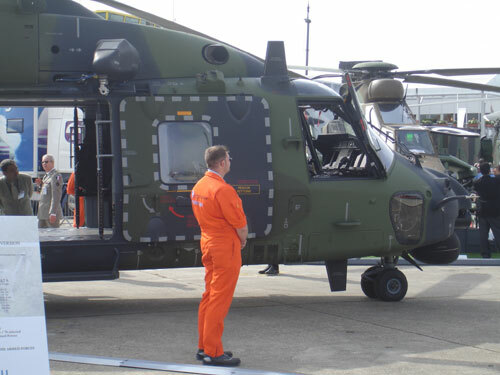 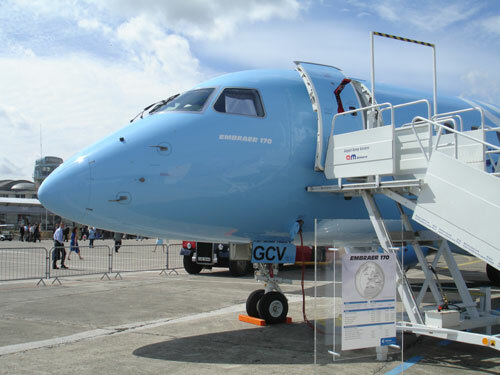 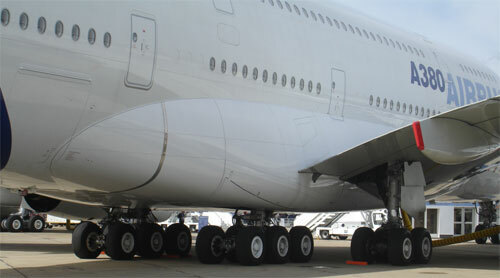 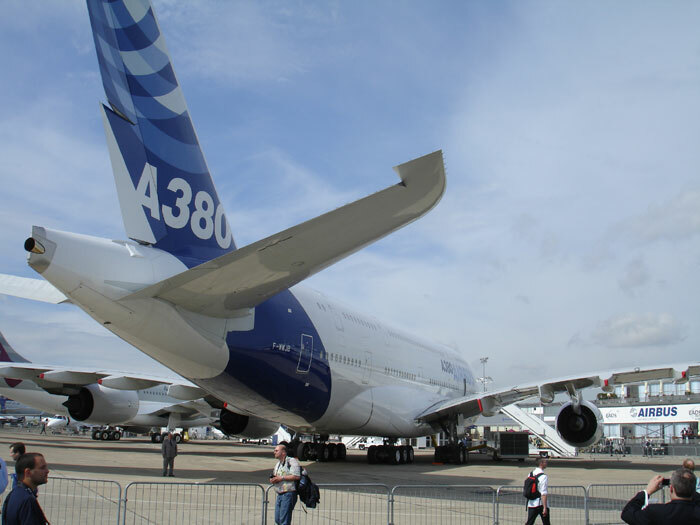 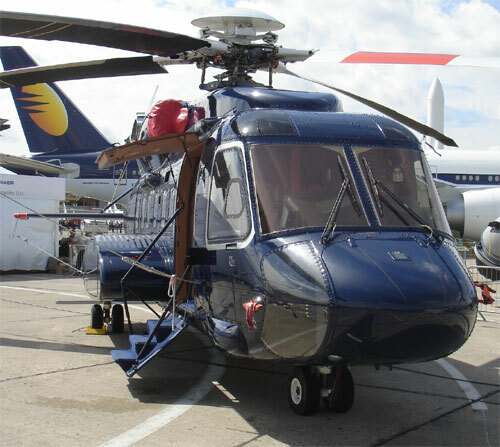 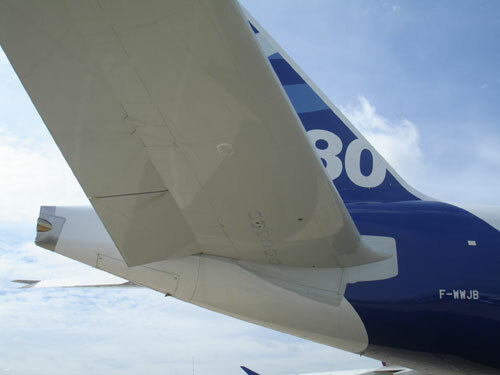 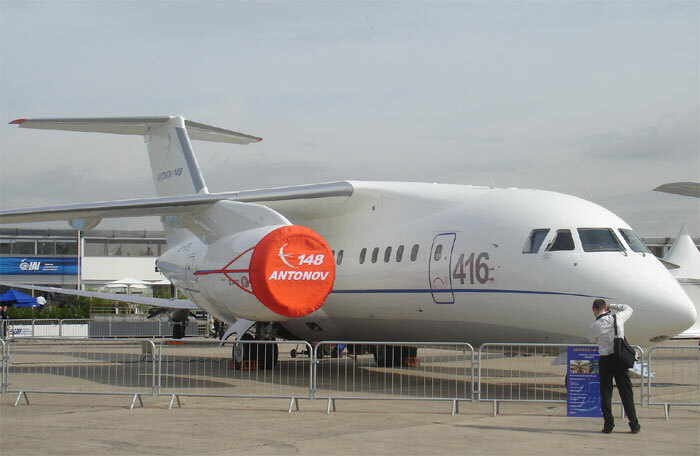 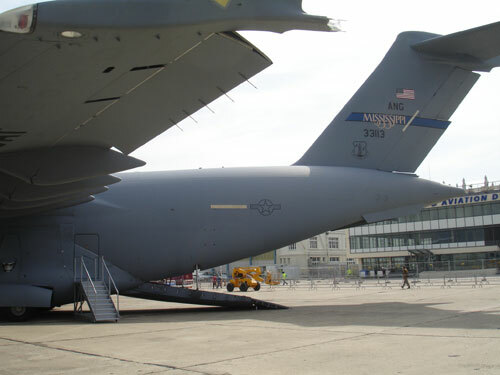 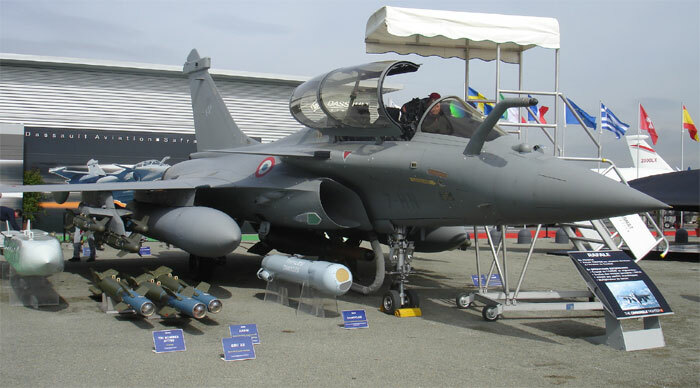 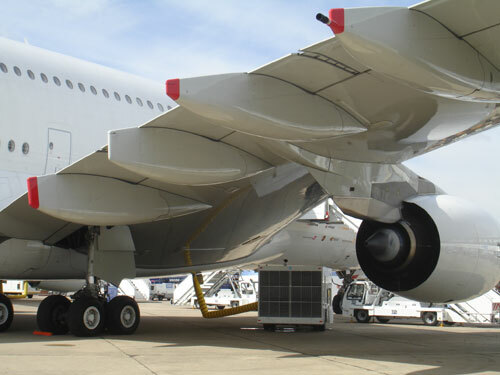 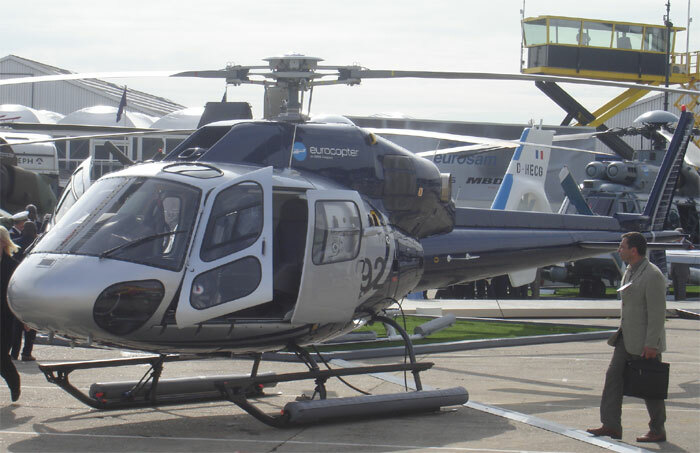 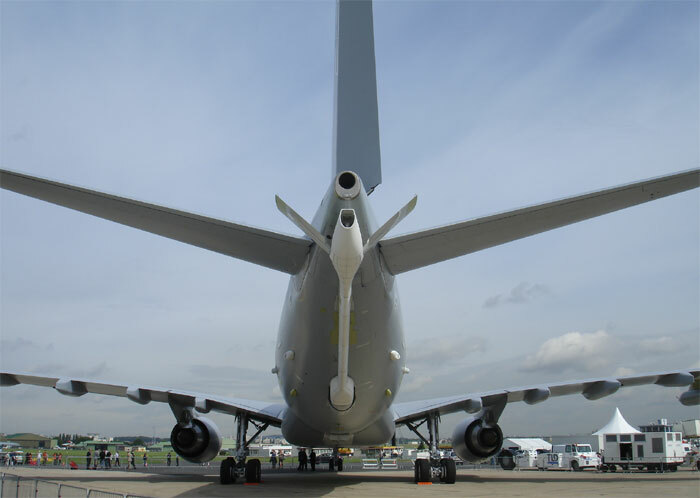 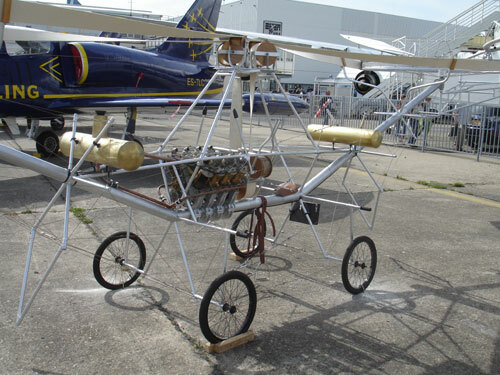 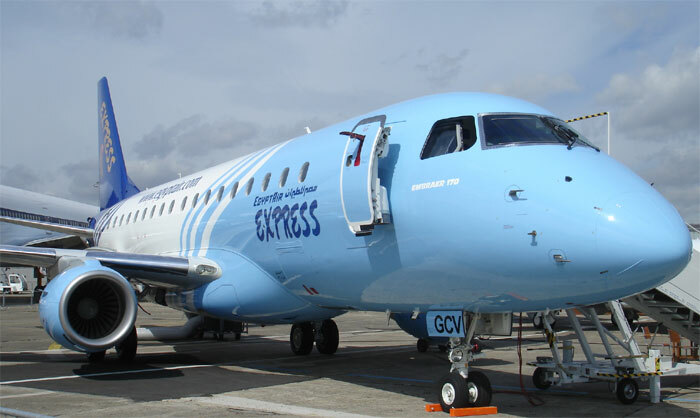 Impression of the Paris Airshow at Le Bourget June 18-24, 2007 static park aircraft. 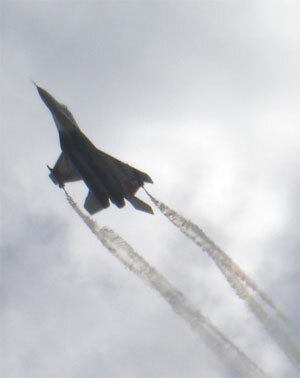 Pictures taken Monday June 18. 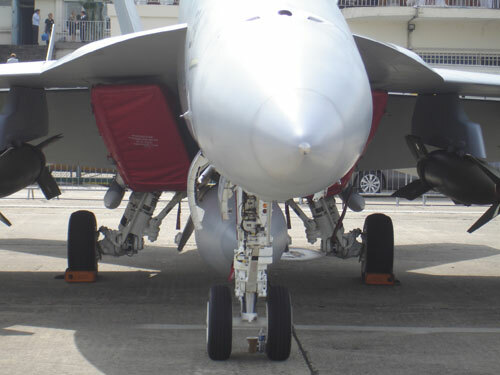 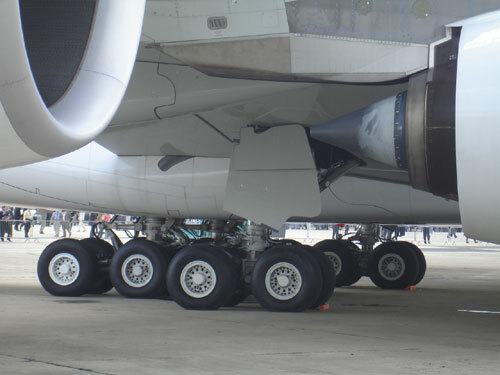 Note the "tilted" nose wheels! 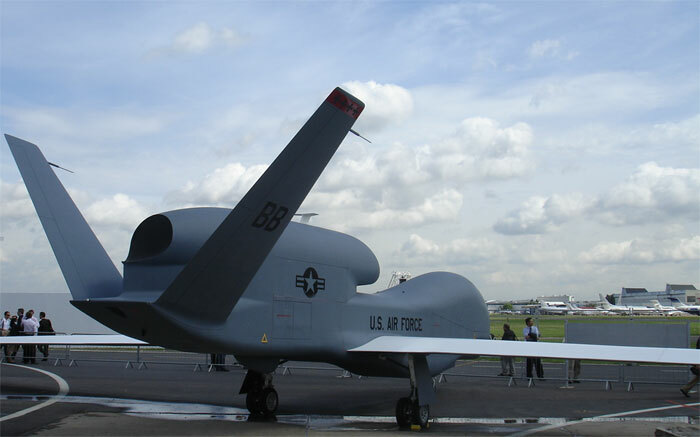 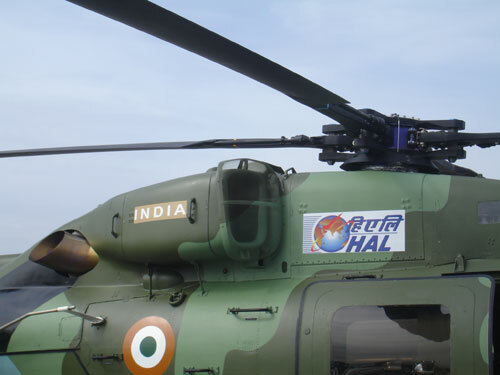 Unmanned aircraft and UAV's are thought to be the future. 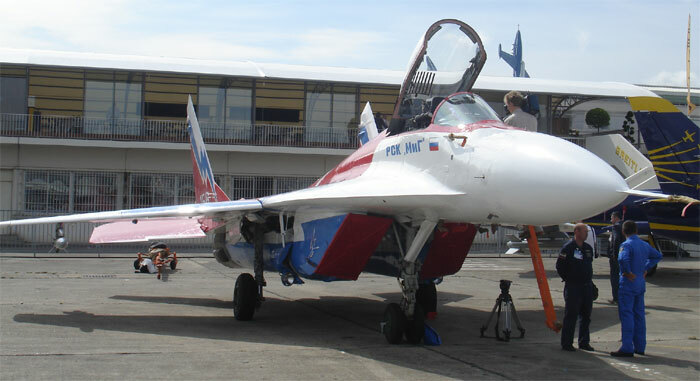 Many types were shown, of different sizes and lay outs. 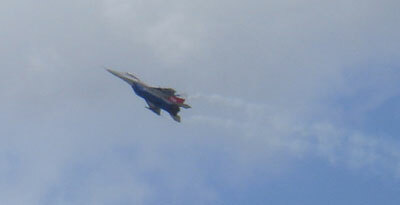 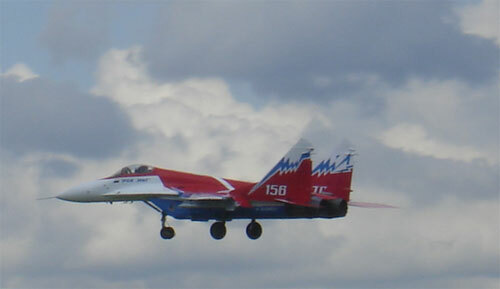 The highlight of the day was the flying display of the Russian Mig-29 OVT with vectored thrust. 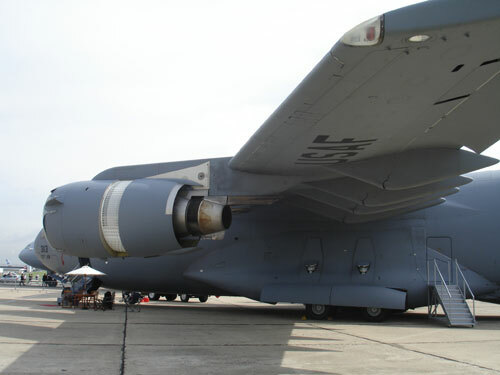 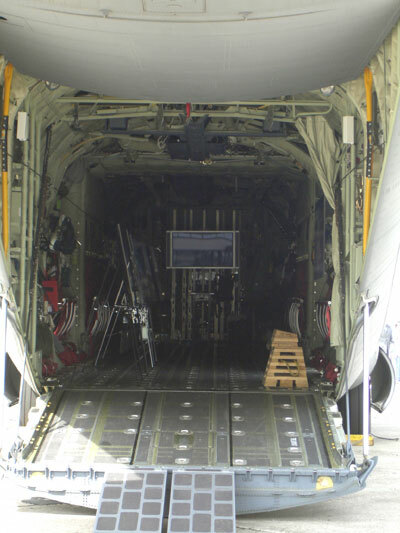 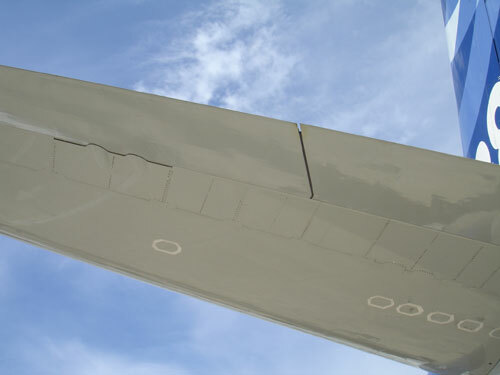 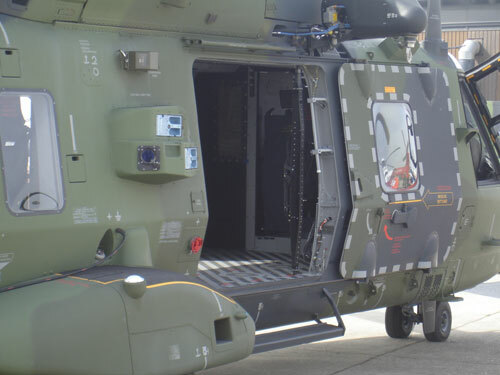 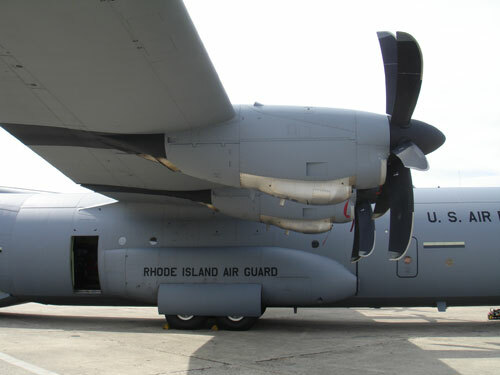 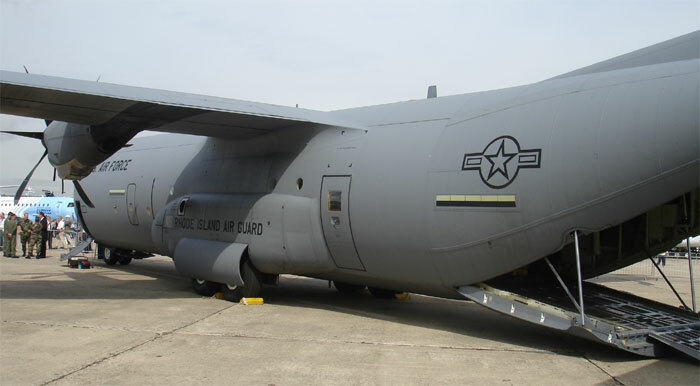 It was capable of turning in flight within say the length of the aircraft! 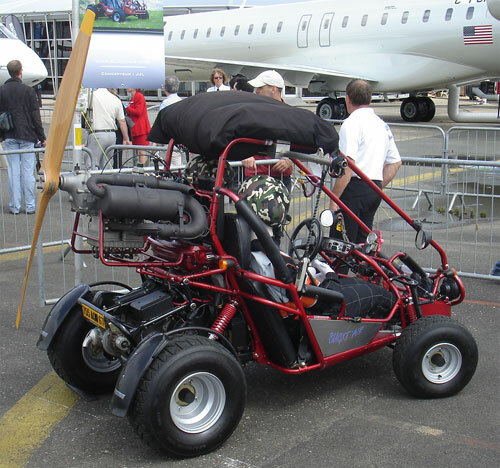 There were not many surprises. 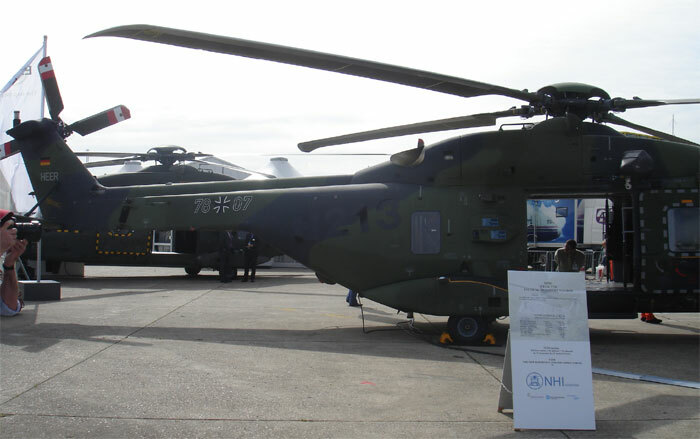 Inside the big exhibition halls the usual stuff was presented.